Welcome to another episode of Films from the Basement! John Woo’s Manhunt may not be quite your typical Basement film, however, we thought being on an exclusive service that some might not be aware of its existence. So whose idea was it to pick this? Well join Alex, Jesse, and Rich as they reveal the answer. We also delve into our personal scoring systems for films. If you ever wanted to hear what we consider a perfect “10”, well you’ll find out here as we justify our picks to each other in this surprisingly long episode. Alex thought this would be a short one, so we let him take over the hosting duties and he promptly steers the train right off the track. 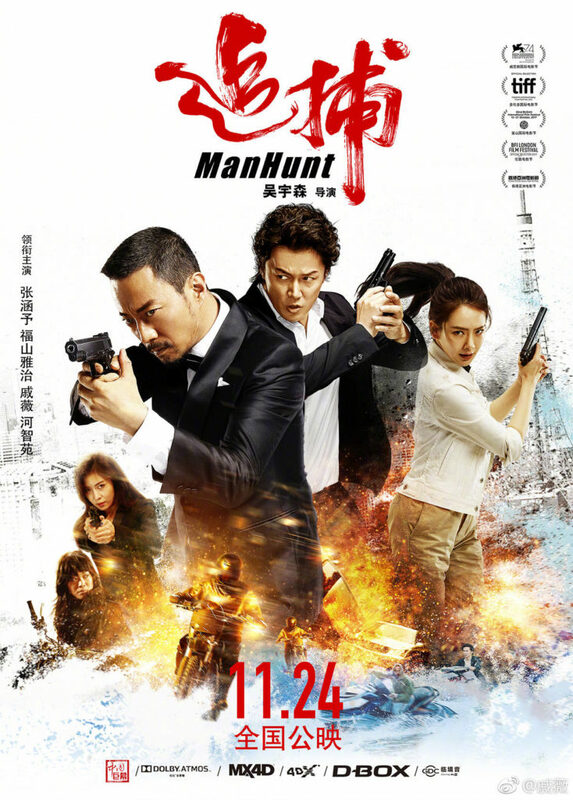 John Woo’s Manhunt is streaming on Netflix.